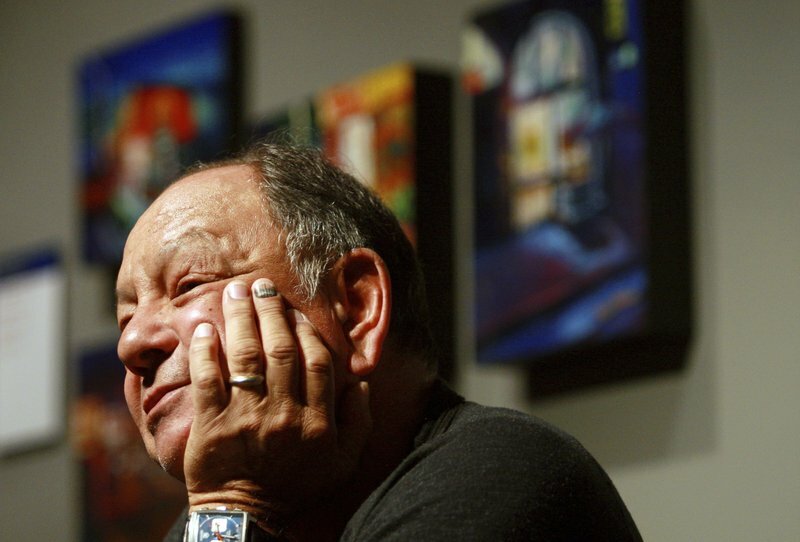 Just months after California legalized recreational marijuana the state is giving stoner comedian Cheech Marin’s Chicano art museum $9.7 million. “The Cheech,” as Marin prefers to call it, will include approximately 700 paintings, drawings, sculptures and other works he’s collected over more than 30 years. Among them are works by such internationally acclaimed Chicano artists as Gilbert “Magú” Lujan, Frank Romero and Carlos Almaraz. It will be located in a refurbished building next door to Riverside’s historic Mission Inn, a stopping point since it opened in the 1870s for numerous celebrities and presidents including Theodore Roosevelt, Richard Nixon and George W. Bush. He’s said over the years he focused on Chicano art not so much because he’s a Chicano but because of how brilliant he found the artists to be and how, in the early years, so few people were aware of their work.